Dirty Work is an American comedy short from 1933, starring Stan Laurel & Oliver Hardy. 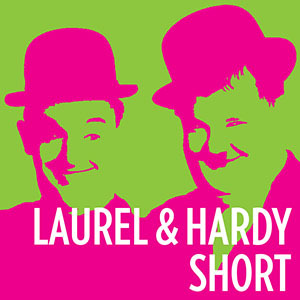 The print has two small burnt spots in the main title (on the “Laurel & Hardy” title card) and three small spots in the Walton logo. Released by Walton Films, UK.